Here are the 8 Best lenses for Canon EOS 80D to buy in 2018. The lenses vary in price and application, so make sure you think about what your photography subject is before you pick one up! Grabbing the perfect photo is never easy, but, luckily, a smart choice of lens can make your images better quality. 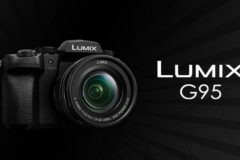 All lenses below have great image quality, are useful for many different types of photography, and simply give you the best value for your money. We looked at all lenses from Canon and other companies such as Sigma and selected the best choices based on good price, usefulness and high image quality. 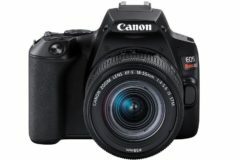 If you have one of Canon’s EOS 80D DSLR camera, this list will help you find one that’s sure to up your photography game. Here is a compilation of the 8 Best lenses for Canon EOS 80D to buy in 2018. Check out the list below to find the best one for your needs. Canon EF-S 24mm f/2.8 STM : The Canon EF–S 24mm f/2.8 STM is the first Canon pancake-designed lens designed specifically for APS-C cameras such as the EOS 80D. 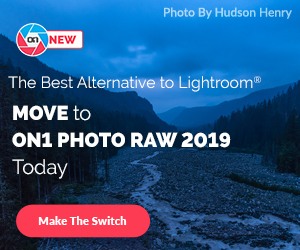 The lightest and most compact wideangle lens offers great image quality, colors and contrast, and a large aperture along with STM for silent focus. Canon EF 50mm f/1.8 STM : The Canon EF 50mm f/1.8 STM is an appealingly simple, compact and capable lens that’s equally at home on an APS-C or full-frame DSLR camera. It’s also very cheap, making it a worthy addition to any EOS user’s camera bag. 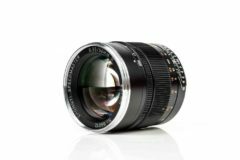 Canon EF 85mm f/1.8 USM : The Canon EF 85mm f/1.8 USM medium telephoto lens has been the first choice of picture photographic artists for quite a long time. It is a fast, sharp, inexpensive portrait lens for the Canon EF mount offering excellent sharpness, beautiful bokeh and very good overall image quality. 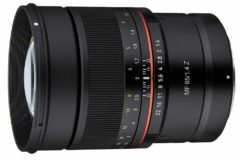 Canon EF-S 60mm f/2.8 Macro USM : The EF–S mount Macro lens from Canon is designed to be used with the APS-C sized sensors of EOS 80D camera. With a crop factor of 1.6x it gives an equivalent length in 35mm terms of 96mm which combined with a minimum focusing distance of 20cm. 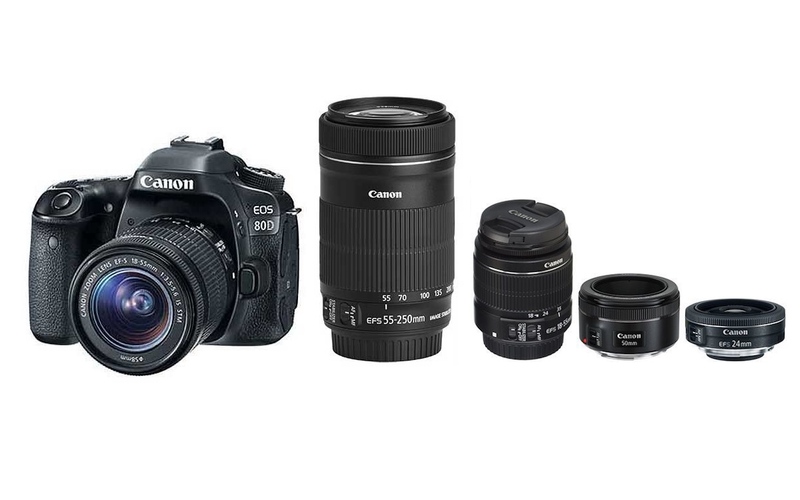 Canon EF-S 10-18mm f/3.5-5.6 IS STM : The Canon EF–S 10–18mm f/4.5-5.6 IS STM is an affordable ultra-wide lens that includes images stabilization and an STM focus motor, both useful for video. The lightest and most compact wideangle lens designed specifically for APS-C cameras such as the 80D. With great image quality, colors and contrast, this is one of the best deals for Canon shooters. The lens is ideal for interior, archtitechture and landscape photography. Sigma 18-35mm f/1.8 DC : Designed exclusively for cameras with APS-C sized sensors, it covers the 35mm equivalent of 29-56mm on Canon DSLRs. This lens is perfect for videos thanks to its smooth focus and zoom rings. There’s absolutely no focusing issues for stills or videos on the Canon 80D, it behaves like the rest of Canon’s lenses. Canon EF-S 55-250mm f/4-5.6 IS STM : The Canon EF–S 55–250mm f/4-5.6 IS STM Lens is an inexpensive, light, entry level telephoto zoom lens that has image stabilization, very good image quality for the price and a very useful focal length range that will nicely complement most general purpose zoom lenses. 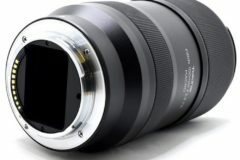 Sigma 150-600mm f/5-6.3 DG OS HSM : The Sigma 150–600mm f/5-6.3 DG OS HSM Contemporary lens offers very similar image quality to the Sports version at a cheaper price, whilst being much lighter and therefore more suitable for hand-holding. If you’re into wildlife/action photography, check out the Sigma monster zoom with an affordable price. 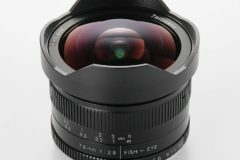 Previous post: Which Nikon lens is better AF-S or AF-P?